New York Times bestselling author Javier Sierra takes you on a grand tour of the Prado museum in this historical novel that illuminates the fascinating mysteries behind European art—complete with gorgeous, full-color inserts of artwork by da Vinci, Boticelli, and other master artists. 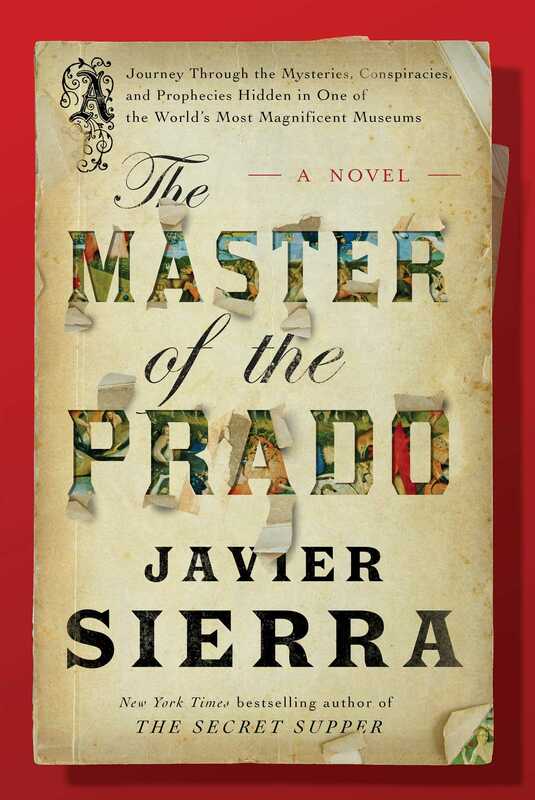 Presented as a fictionalized autobiography, The Master of Prado begins in Madrid in 1990, when Sierra encounters a mysterious stranger named Luis Fovel within the halls of the Prado. Fovel takes him on a whirlwind tour and promises to uncover startling secrets hidden in the museum’s masterpieces—secrets that open up a whole new world to Sierra. 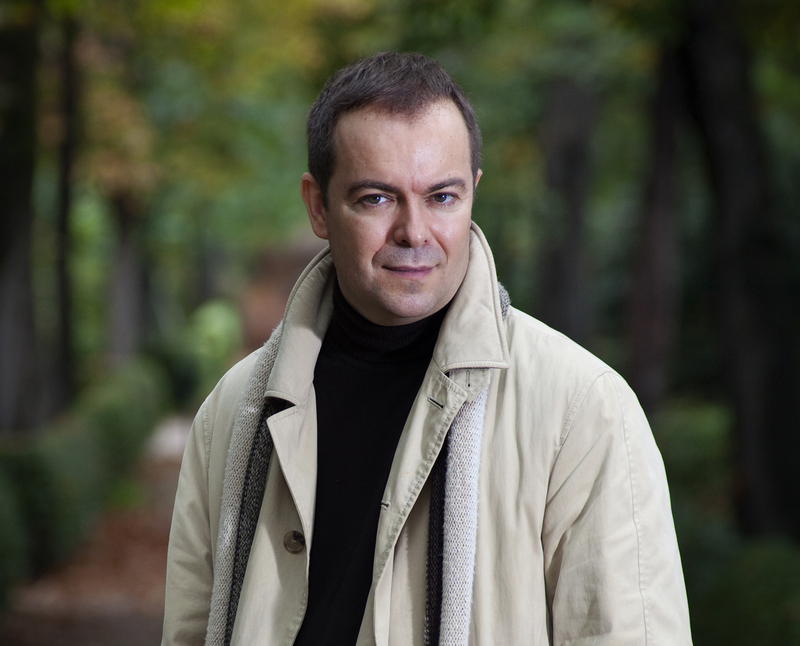 At once a captivating novel and a beautifully illustrated reference guide to Madrid’s famed museum, The Master of the Prado is full of insights and intriguing mysteries. Sierra brings historical characters alive in this astounding narrative filled with dazzling surprises that will entrance you as much as the pictures within. Sierra is at once a great art historian and a greatwriter, and these two worlds merge and mesh in this wonderful book. Part guideto my favorite museum, part fictionalized autobiography, part dialogue on themysteries of the art world and part novel, the sum is prism refracting thelikes of Bosch, Velazquez, Titian and Raphael through the author’s ingeniouseye.